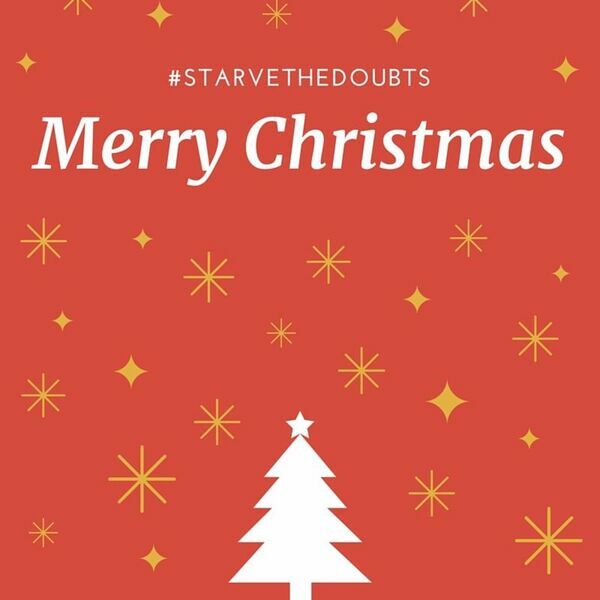 Starve the Doubts - Merry Christmas from Starve the Doubts! Merry Christmas from Starve the Doubts! Jared & Kimanzi discuss the holidays... this is one of the most fun episodes to date for the entire podcast catalog!